Sign up for Broadjam today to follow Katy Blake, and be notified when they upload new stuff or update their news! 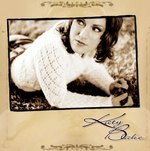 Self-titled debut CD for Country singer, Katy Blake! 11 original songs written or co-written by Katy. 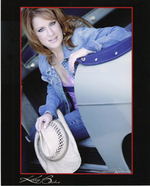 Self-titled debut CD for Country singer, Katy Blake! 11 original songs written or co-written by Katy.